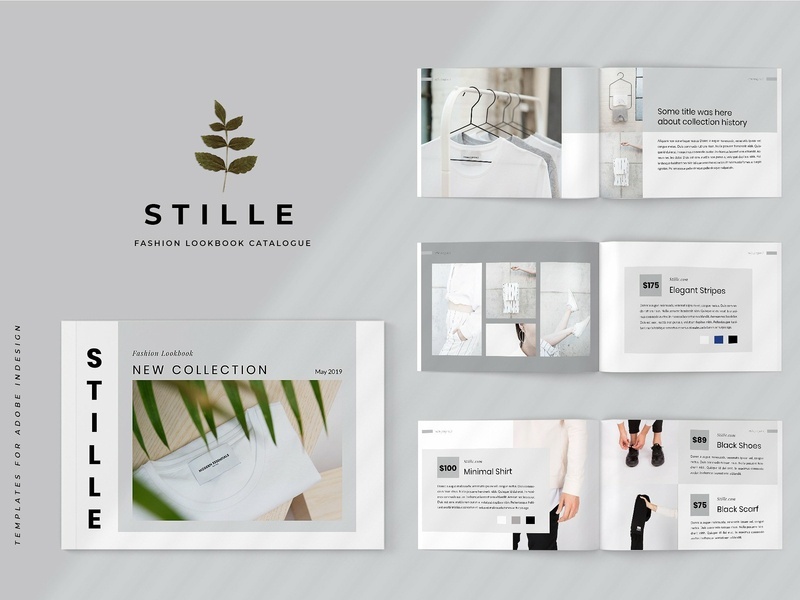 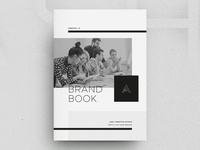 Stille Fashion product and catalog/lookbook clean and minimal design. 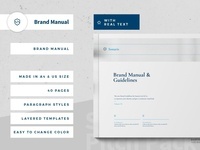 This template have 15 print page template and optional size A4 Letter size. 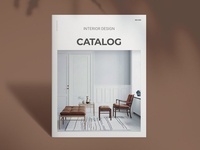 Perfect for any purposes so you have a variety to choose from to find the perfect fit for your project.